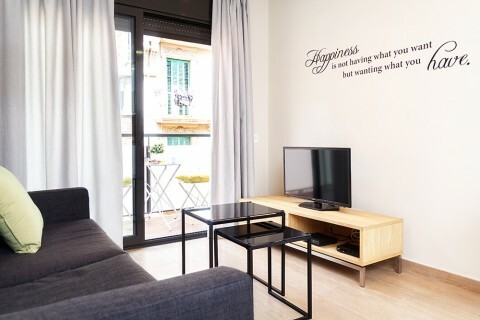 Plaza 16 apartment (HUTB-010443) can accommodate up to 5 people and is located just a few minutes away from Plaza España, Fira de Barcelona and Sants station. 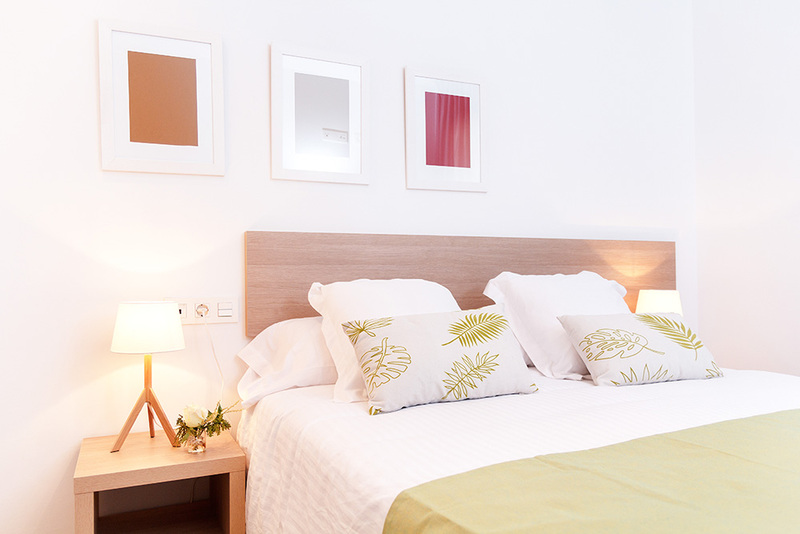 The apartment has two double bedrooms, one with a double bed and the other with two single beds. The main room has big wardrobes and a safe deposit box. 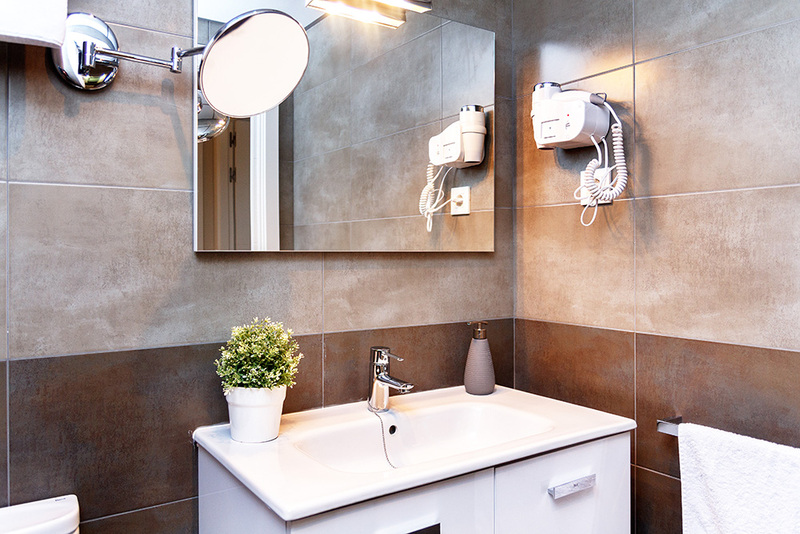 The bathroom is equipped with a shower and towels. The living room is equipped with satellite TV, DVD, free WIFI connection and a double sofa bed. 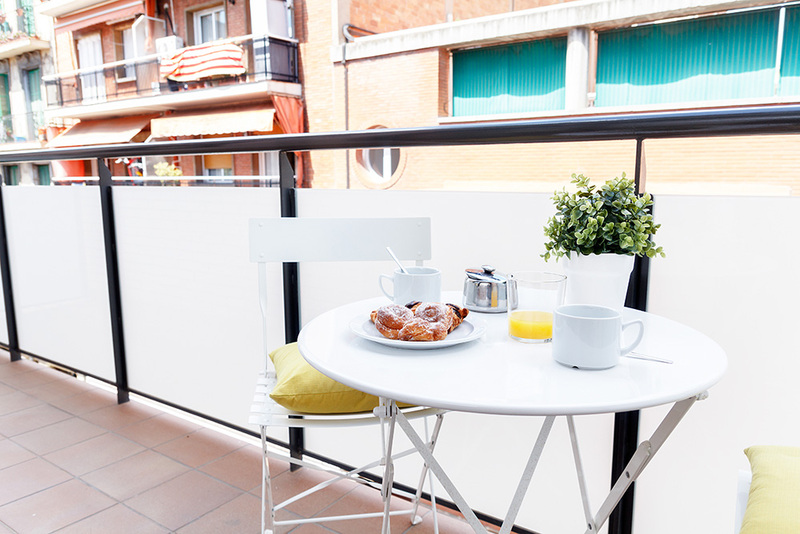 You can access a beautiful balcony from the main living room where you can enjoy your breakfast or meal as it is equipped with a table and chairs. 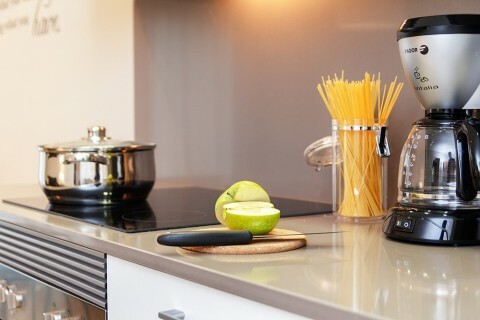 The brand new kitchen offers all the services you need to spend a comfortable stay: Coffe machine, kettle, refrigerator, microwave, oven... And you also have the Hostafrancs market nearby where you can buy fresh and local products. 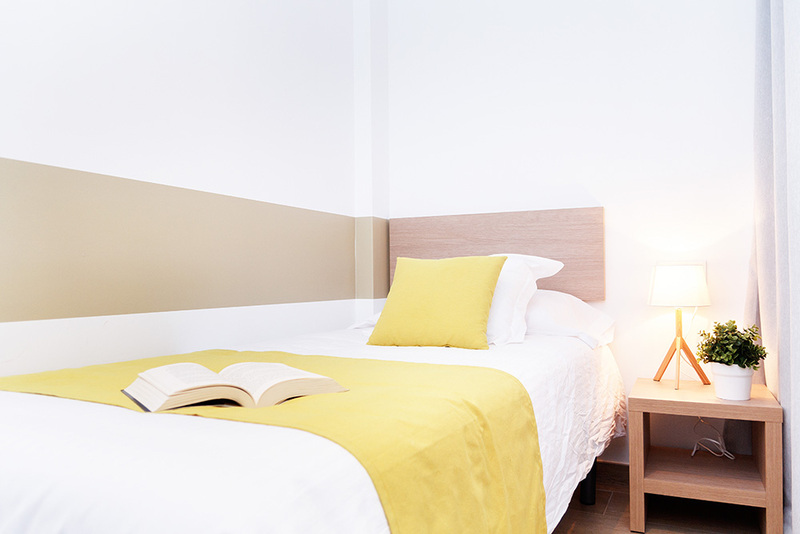 The building offers parking spaces at a cost of 15€ per night. This service is subject to availability and reservations are needed. The roof has a sunny and spacious terrace from which you have amazing views of the city. The perfect place to relax after a day sightseeing. Other apartments are available in the same building. Feel free to contact us so that we can help you find the best option for you. market is just in front of the Plaza Apartments. In this market you will find a wide variety of fresh products as well as typical catalan products. 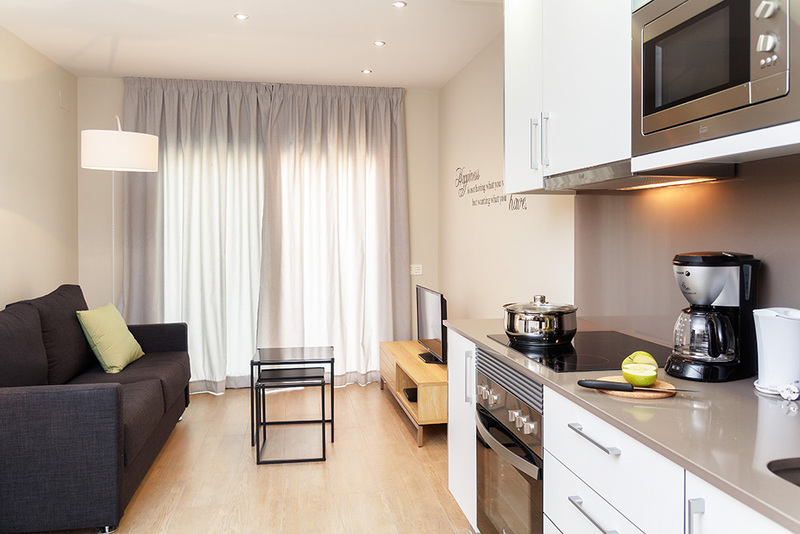 The apartment is situated within walking distance from Sants, Barcelona’s main train station, being on the main line for the AVE (high speed train) from Barcelona to Madrid and connecting the city with the airport, El Prat. Staff was very kind, friendly, and helpful. Todo es nuevo y funcional. Mas que todo, la ubicación. El apartamento está muy limpio y ordenado. It is clean, tify and quite cosy. It is well.equipped with everything we need. Quick response to my e-mail. Le professionnalisme du personnel ainsi que la propreté des locaux nous ayant permis de pleinement profiter de notre escapade (la terrasse exterieur ajoute un charme permettant à cette résidence de se démarquer de la concurrance). 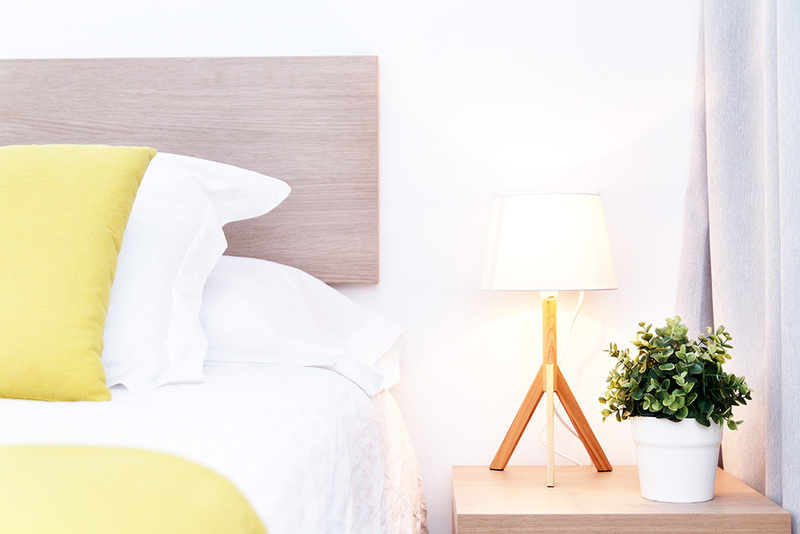 Appartamento bello e comfortevole. Ottima posizione e tanti servizi vicini. Personale preparato, simpatico e disponibile. Very helpful and kind staff, very flecible with both check-in and check-out. Fresh apartment with lovely balcony and terrace. 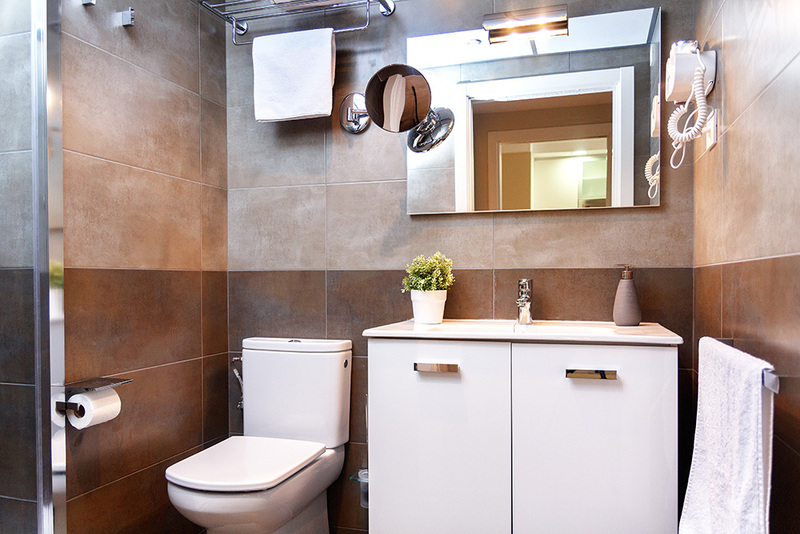 Location, cosiness, clean & nice interiors, well equiped. La cordialidad de la anfitriona - La excelente disposición, y el confort del dpto. Fue el cumpleaños de nuestro hijo y prepararon una sorpresa con pastel, mensaje y globos. Situation dans Barcelona et le quartier. Confort de l'appartament. El orden. Aire acondicionado. Equipamiento. Good space, lovely and clean, very helpful staff. Great location. Good beds & equipment. L'espace - la Calme - La situation proche du métro - Le confort. 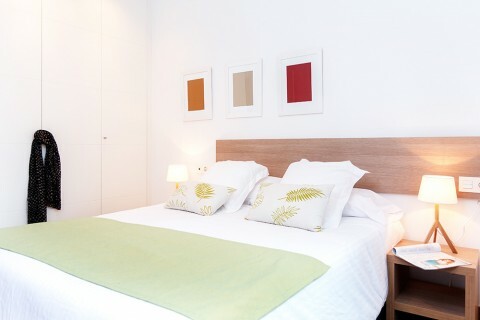 We loved the location, the apartment was wll equipped and we loved the European shutters!! We didn't even know they were there but everything was fabulous, especially Laura & Nerea. Une belle habitation, moderne, calme, spacieux, garage privé et confort des lits. Lo que me ha gustado más es que esten las habitaciones separadas y con intimidad. Todo el inmueble. Si pudiera me quedaria alquilado por larga temporada. 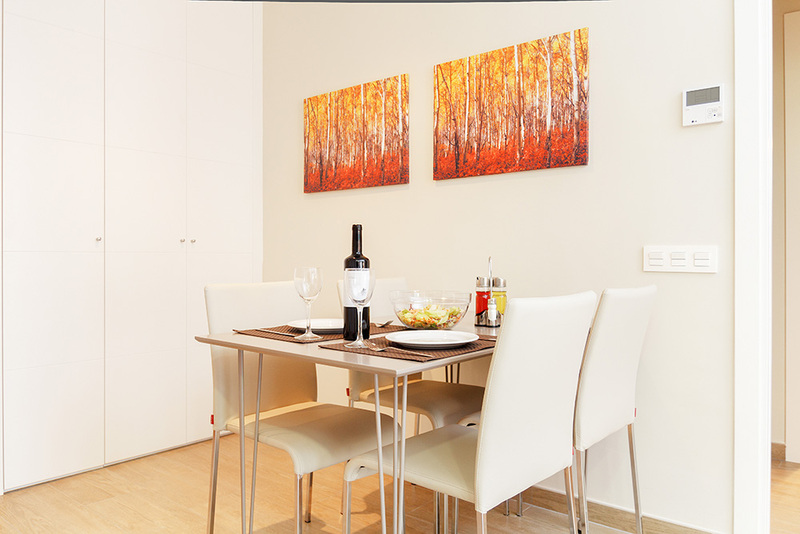 Location is good, there are everything you want in the apartment; The staff is very friendly and helpful. Very well laid out. spacious, modern and had everything that we needed. The location of the apartment was terrific! Laura was awesome! ;) Perfect location, very good equipped appartment, especially the coffee maker with reusable filter. Ha sido muy corta pero muy agradable, tanto el trato en recepción como el apartamento en si.